Tis the season for pasta salads! As those veggies start popping up in your garden, you will want to make this recipe often. 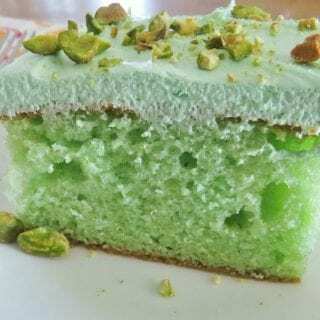 It is light and refreshing and it gets better the longer it hangs out in the fridge! 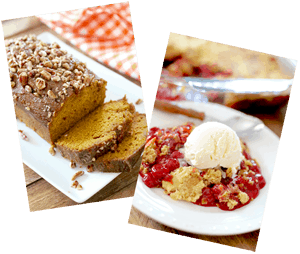 There are lots of variations to this particular recipe. I first heard about it from my friend Patricia (remember her, from the Huli-Huli Chicken recipe?) 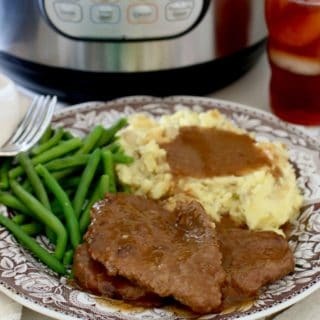 Anyhow, she has a recipe similar to this that her Mom used to make. I’m sure it’s one of those recipes that lots of folks remember being at every barbecue in the 70’s and 80’s. Pasta salads were hitting their stride in those years! 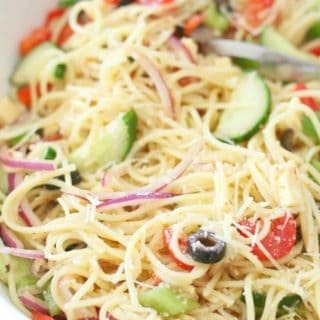 Basically it is made up of cooked spaghetti, Italian dressing, some seasonings, cheese and a whole lotta veggies. You can use whatever veggies you enjoy. There are lots of ways to change this up. 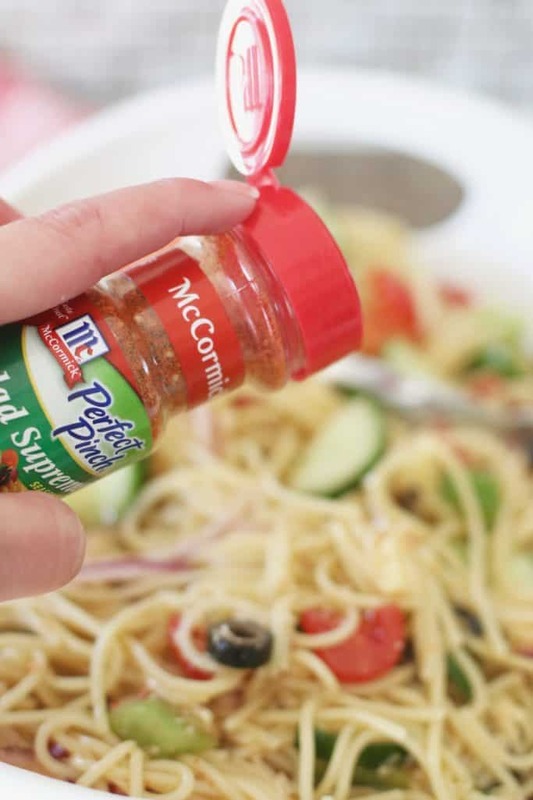 I am not using as much of the McCormick Salad Supreme seasoning as some of the original recipes call for but you can certainly add more of it to suit your taste. It tastes like summer! And hey, it looks daggone pretty too, don’t it? Cook’s Tips: For most pasta salads that require Italian dressing, I go with an old classic: Wish-Bone Robusto Italian. Use your favorite dressing or make your own Italian dressing. You’ll need 2 cups. Also, I like to use English cucumbers because the skin is so tender that you can eat it. It just makes prep work easier and it tastes good. 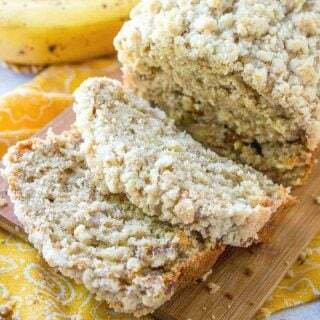 Other veggies you can use are zucchini and squash. Any type of cheese that you love will work in this. I’m using Kerrygold Dubliner cheese here which is a slightly firmer cheese. Feta cheese is one of my favorites to use as well. The McCormick Salad Supreme seasoning can be found with the other seasonings in your grocery store. Cook spaghetti according to package directions. I am using the ‘Pot Perfect’ spaghetti noodles. 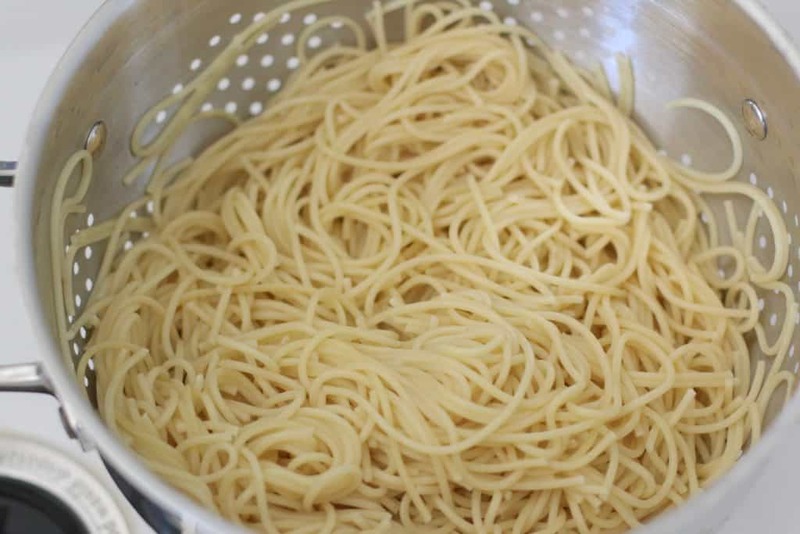 They are half-size pieces of spaghetti that fit perfectly into your pot. It’s perfect for this because it helps with the noodles being a bit easier to manage while eating. I also season the boiling water with one tablespoon of kosher salt before putting the noodles in. Stir noodles often while cooking. While you’re waiting for the spaghetti to cook, start dicing the veggies. I shared this tip a couple of weeks ago but it’s so useful, I’m sharing again. 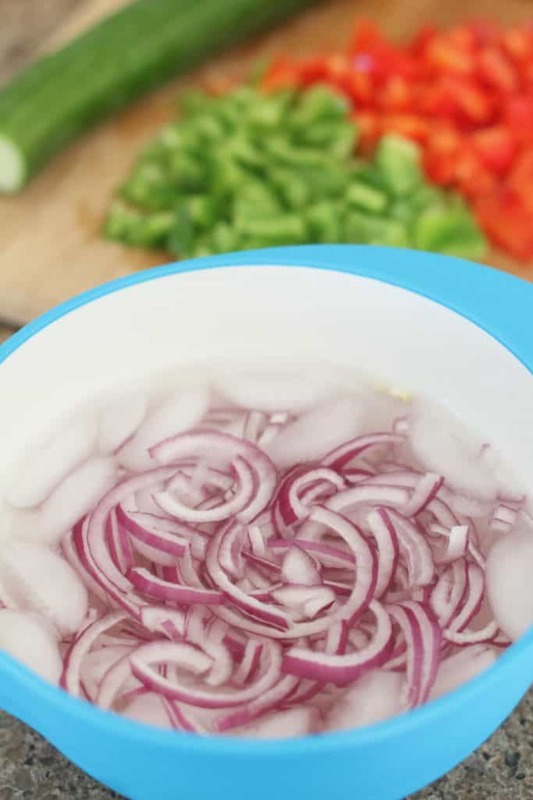 When you are using uncooked onions in a dish, soak them in ice water for a few minutes to help reduce some of that overpowering flavor. 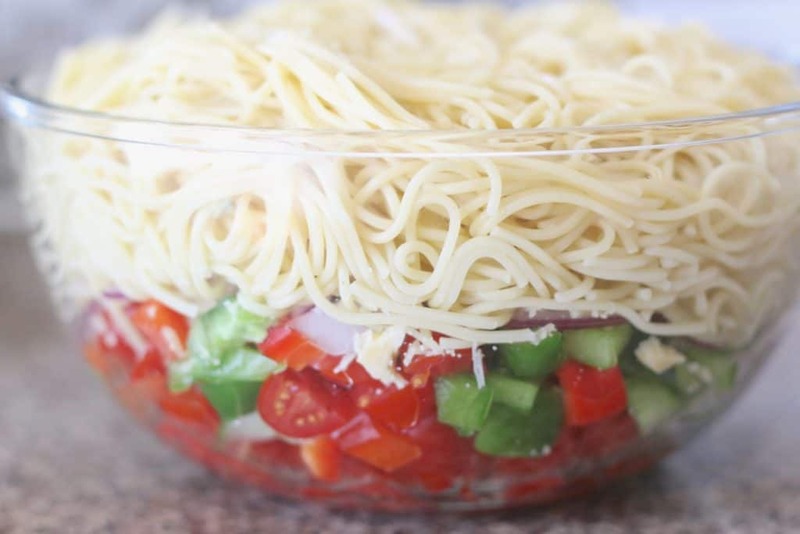 Drain pasta noodles and rinse gently with cool water. 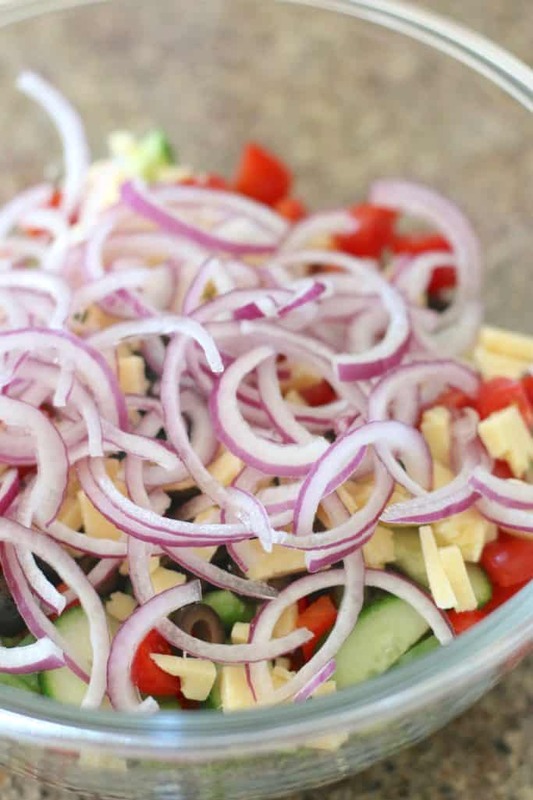 In a large bowl – and I do mean LARGE bowl – add in all your diced veggies, olives and cheeses. With a bigger bowl found, I topped it all with the Mccormick Salad Supreme seasoning as well as the garlic powder. Give it all a gentle toss. 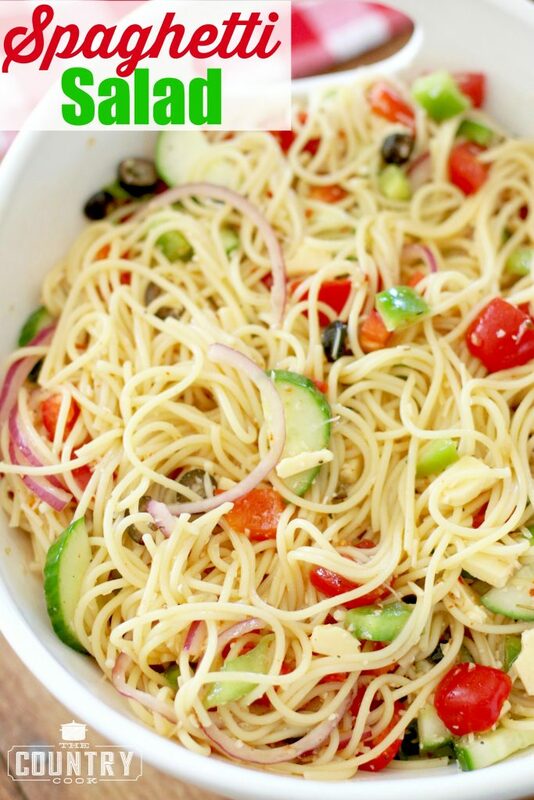 Pour Italian dressing over noodles. Stir mixture gently until combined. Cover with plastic wrap and allow to cool for at least two hours before serving. It gets even better as it cools! 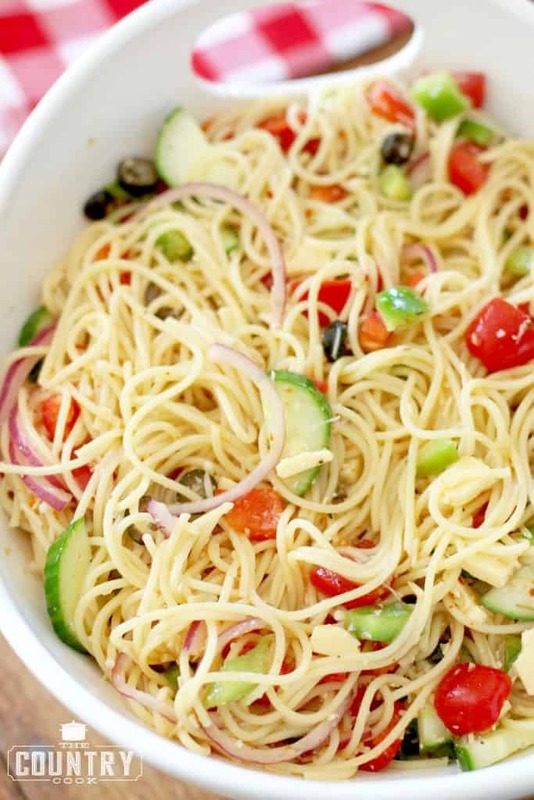 is summer Spaghetti Salad recipe is a classic and is The classic full of veggies, seasoning and topped with a yummy Italian dressing. Popular hit! Cook spaghetti according to package directions.I season the boiling water with one tablespoon of kosher salt before putting the noodles in. Stir noodles often while cooking. 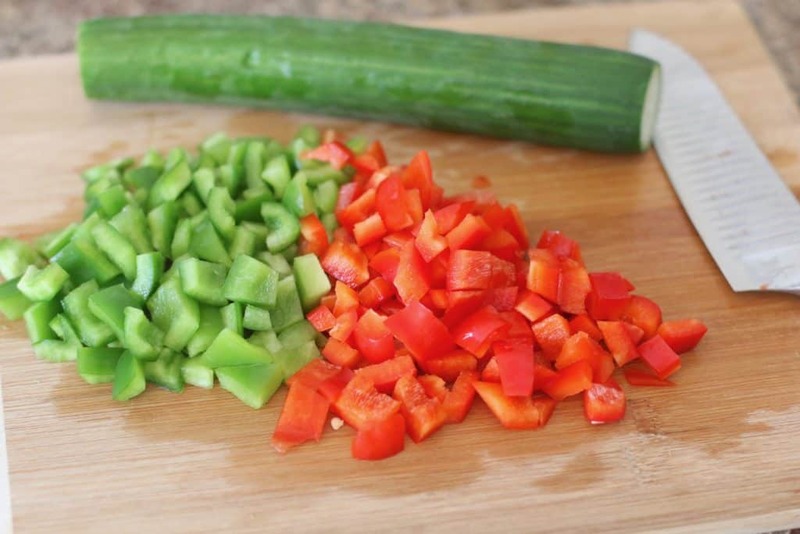 While you're waiting for your spaghetti to cook, start dicing your veggies. 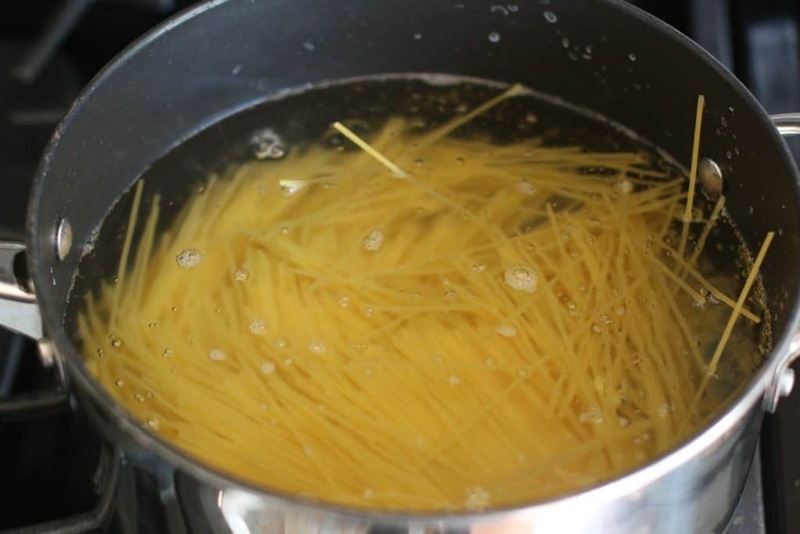 Drain the cooked pasta noodles and rinse gently with cool water. In a large bowl - and I do mean LARGE bowl - add in all your diced veggies, olives and cheeses. Then add the cooked and cooled spaghetti on top. Season salad with McCormick Salad Supreme seasoning and garlic powder. Give it all a gentle toss. 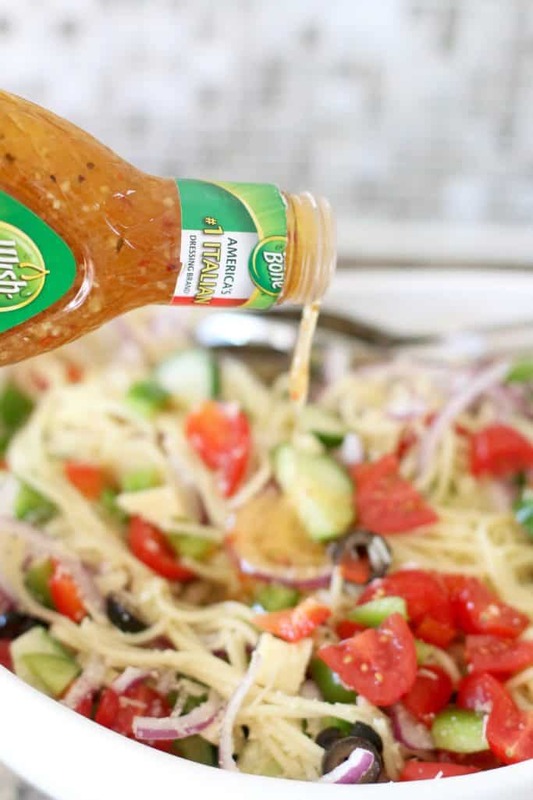 Pour Italian dressing over noodles. Stir mixture carefully until combined. Cover with plastic wrap and allow to cool for at least two hours before serving. Craving more summer salads? Be sure to look at these ones! 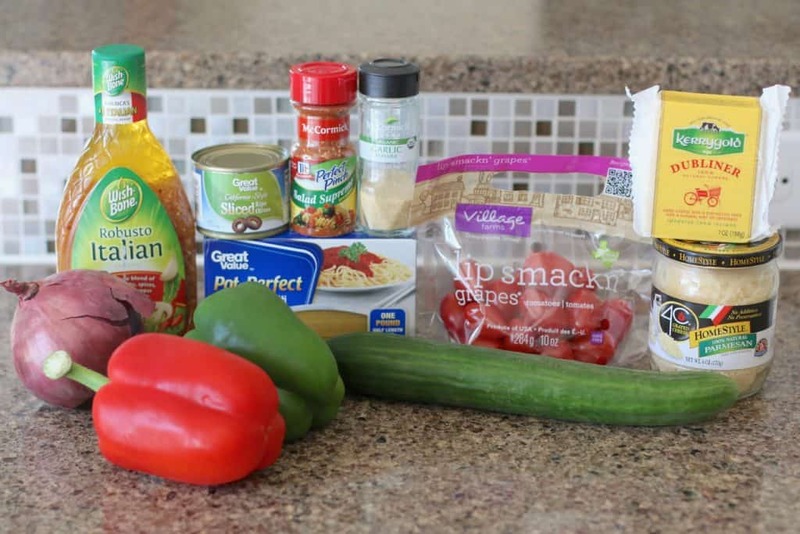 I love recipe for Spaghetti Salad….do you have any Gluten Free recipes? I make my spaghetti salad with 1/2 bell pepper and !/2 chopped red onion and the 12 oz bottle of Italian Dressing and salad supreme and also this can be made gluten free. Just use Gluten free noodles. and the longer it sits the better it gets. I sometimes add Chopped celery too. I use the same recipe as you except I add chopped cucumber too. Never olives and It's good with whole wheat pasta as well. 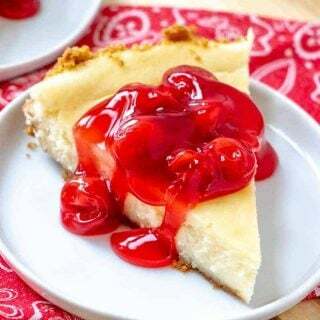 Thank you, delicious and makes a beautiful addition to any table,Happy Memorial Day Weekend. Happy Memorial Day Pam! I could make my meal off of this salad!! My family will love this one! can you use angle hair pasta? You can if you prefer them. 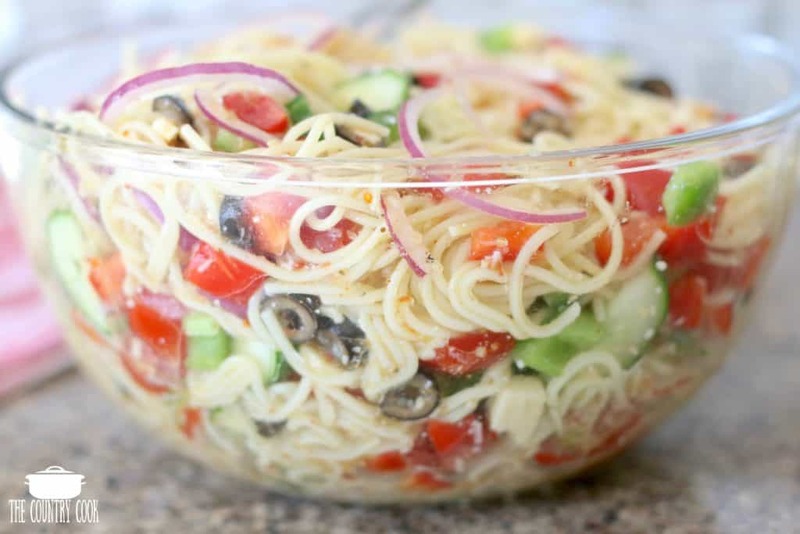 My favorite version of this salad is to use the 3 color rotini noodles. Besides adding flavor it makes a really pretty salad. past my favorite Italian salad having different noodles. Someday, Brandi, I will try it your way, I promise!!! You could add an avacado and and it would be perfect! ! 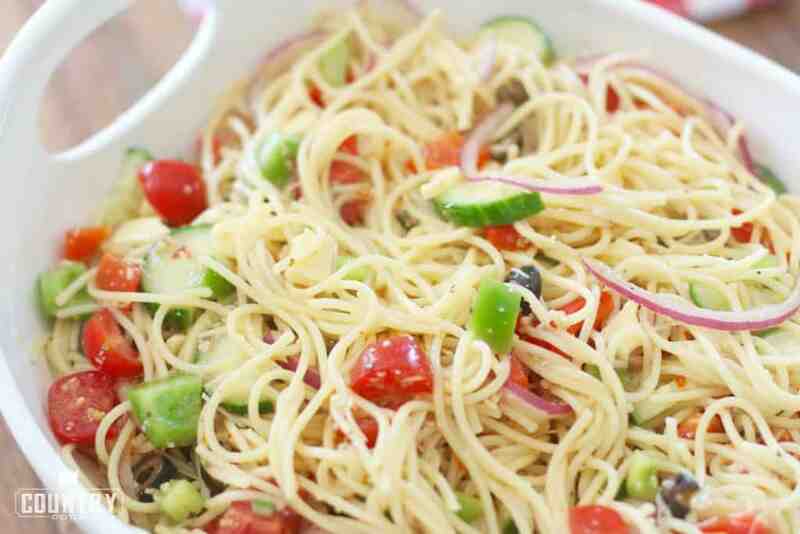 You should try: Johnny’s Salad & Pasta Elegance! The McCormick’s is good but this is better!!!!!! Ken – where can I get it? I love trying new seasonings! Wonder what it would be like with spaghetti squash? 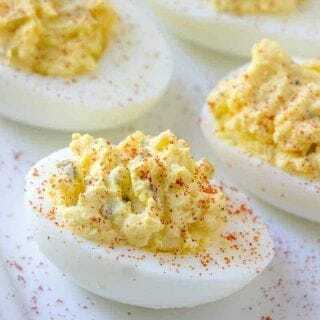 Wanting to make for a work potluck . Could this be made the night before ? One of my favorite salads for summer. 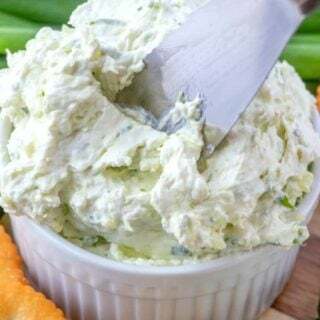 I use 1/2 bottle of Salad Supreme for a more zesty flavor and also use Feta Cheese along with cheddar . I made this and added shrimp and sausage. Everyone was LOVING it! Barely had to wash my bowl! 🙂 Thanks! I add imitation crab and sometimes shrimp to a similar recipe. Very good! Love this all, can be made night before? I did. It gets better. I love this salad! I also half a bottle of Salad supreme and cut up pepperoni. I’ve made spaghetti salad for years but I use a red roasted dressing. If I can buy it, I make it. I use a jar of red roasted red peppers drained and processed in a blender. Finishing it like an oil & vinegar dressing. I also add zucchini small quartered.